Between the time I conducted this interview and it was written and published, Maestro Dutoit’s career has altered due to revelations from the #MeToo Movement. Many, if not all, of his North American engagements have been canceled. So, why, one might ask, would I post Dutoit’s interview under such circumstances? I do so, while not condoning the sick aspects of people who allow positions of power to be used to attempt control of the bodies of subordinates (I, too, have been a victim of this), but rather, because I believe that human beings are far more complex than the black and white #MeToo version of reality allows. The truth is that all beings have goodness in them; and all beings are flawed. 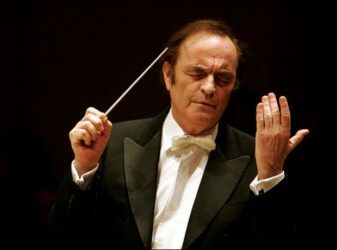 In the case of Maestro Dutoit, I believe he has greatness in him – and much to say to the world, even with his failings. 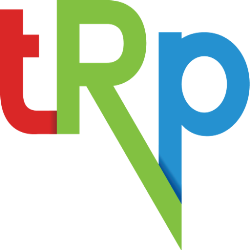 So I offer our interview for the same reason that I founded The Resonance Project: because I firmly believe that music heals. Music is made by people, imperfect by nature; but the music, itself, and its affect on the body and the soul, is divine, is perfect. JD: Whenever I’ve worked with you, here in San Francisco, my musician-colleagues react so positively to the uniqueness of your approach to music. What are your thoughts about that. When you dive into music, are you consciously trying to bring something inside it to life? CD: Well, a conductor without musicians is nothing. So, much of what you’re describing has to do with the wonderful musicians here. But the conducting profession, itself, takes a long time to master! I’ve noticed that most younger conductors (through masterclasses I’ve given in Tokyo, Buenos Aires, China, etc.) are learning music through what they’ve assimilated on recordings, YouTube, etc. But to go from this point to being in front of an orchestra and knowing how to solve problems – this is where these musicians will need an apprenticeship of about 15-20 years or so. For my generation, it was very clear a conductor needed 20-25 years, but today, people learn faster. The conductor reads a score and receives an abstract “thing.” The orchestral score has to be put together from this abstraction. So I work to find out what the composer wanted to do. For example, the program we’re doing this week in San Francisco, music of Ravel, I look at the subtle way that Ravel works to reach perfection. This piece has a text, and the inspiration of the text is extremely subtle how it informs the music. It requires a lot of time to understand, deeply, this technique of Ravel. Then, once I have that, I must communicate it to the orchestra to tell them how to play. They cannot judge, themselves, how much sound to give here or there. So, my role is to help musicians understand how much sound to make, their role at any given moment, the style of the piece, etc. Then, my job, on the podium, is to show the musicians how to feel the music through my technical ability. It’s crucial to have enough knowledge to be able to talk to the musicians in a way that they respect you. Quite often, when people think an orchestra is out of tune, it’s really because the balance is off! So I work a lot on getting the balance correct. And this has to be accomplished with a consistent degree of inspiration from me as the conductor. Always try to invite musicians to improve within the context of what you’re working on. But more mysteriously, there’s The Presence. I met Jean-Louis Barrault, the director of l’Odéon Theatre in Paris. He would do auditions like this: He would tell people to come onto the stage, stop in center stage, look at him, and leave! Not one word! He wanted to see The Presence. It’s very hard to explain this! Some musicians have it. I’m not sure if it’s even possible to develop this. It’s a gift. Also, the role of the conductor is to transmit to the public. 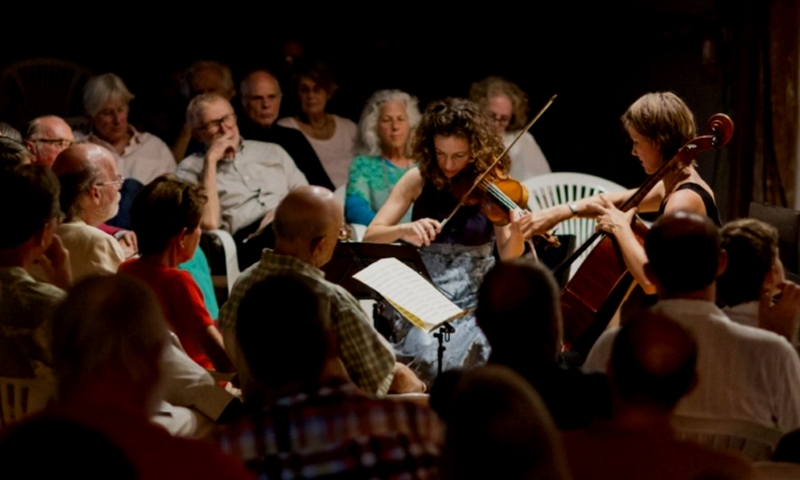 The reason for all of our work, for how the orchestra is controlled, is the communication to the public. Sometimes stopping conducting is better than conducting – because musicians start listening to themselves more! JD: What I hear you describing is the conductor’s humility. It’s not that you’re forcing anything onto the orchestra; you’re bringing out what the music, and the musicians themselves, wants to say. CD: Yes. And the public plays an important role as well. When they are captivated by the music, there is absolute silence! You can feel when something mysterious is moving around the room! JD: Do you see the role of music, itself, to be that of transformation? In that mystery you describe, what do you envision happening to the public? CD: Well, this depends on where you are. In China, they have a different set of rules, education, expectation. In Germany there’s another set. But clearly the music often touches people, goes to their heart, their soul, even though they don’t know why. Many years ago, I recall attending a concert with Karajan conducting the Berlin Philharmonic. It was one of those evenings when everyone arrived expecting a great event. It was an outstanding concert. And at the end of the Beethoven symphony, he kept his arms in the air a long time, then left the stage. No one clapped! People around me were in tears. The power of that moment! But the next day, the same concert, it didn’t work! Funny how that is. It’s hard to explain. JD: If you could venture a guess, based on the sociological changes that are taking place in our society at the moment, how do you think these changes will affect the way we do music in the future? Will the concert hall have the same place in our society? CD: The question you ask is: How do we view the public of the future? Can we balance the budgets of expensive symphony orchestras? In other words, what’s the business of music for the future? I find that technology has changed so much that most young people are lacking in education. They have access to tremendous amounts of information. They are well informed; but that does not make them cultured. They don’t want to buy 12 concerts a year to an orchestra season because they don’t even know what they’re doing 24 hours from now, not to mention their travel, etc. And they know that if there’s something really interesting, they can buy a ticket at the last moment. Things are rarely sold out. Something that is very successful today are the museums. There are lots of people at these museums! Our public, in the concert hall, decreases; but theirs increases. JD: Music demands a greater length of concentration! I was just in a rehearsal of Beethoven’s Missa Solemnis. That piece takes an hour and 21 minutes. With attention deficit issues, it creates a problem for audiences. CD: Yes! And in addition, our society has become so visually oriented. But people used to go to concerts because of a deep, internal need. But I think there is a crisis in our education. Music has suffered! When I was young, everyone in Switzerland could read music by the time they were ten years old. Everyone sang in choruses. JD: Do you think that one of our jobs, as musicians, is to create the awareness needed to help improve the world? Or is that too much to ask? Do you, as a beloved public figure, sense the role of telling the world that music can help make the world a better place? CD: Take a look at El Sistema in Venezuela. The founder was convinced that this program would help create occupations for people. And he succeeded! It’s amazing what they have done there. So this example has been followed in several countries, including in Africa, and in Brazil. They use rustic forms of instruments, but they are making music together. I only wish we could be better helped by a better educational system, making studying more demanding. Things you learn, before the age of 20, you have for the rest of your life! I would love to see music included in the general education of everyone. Music is the base of everything: rhythm exists in nature, in the human body. Everyone is sensitive to a melodic line.